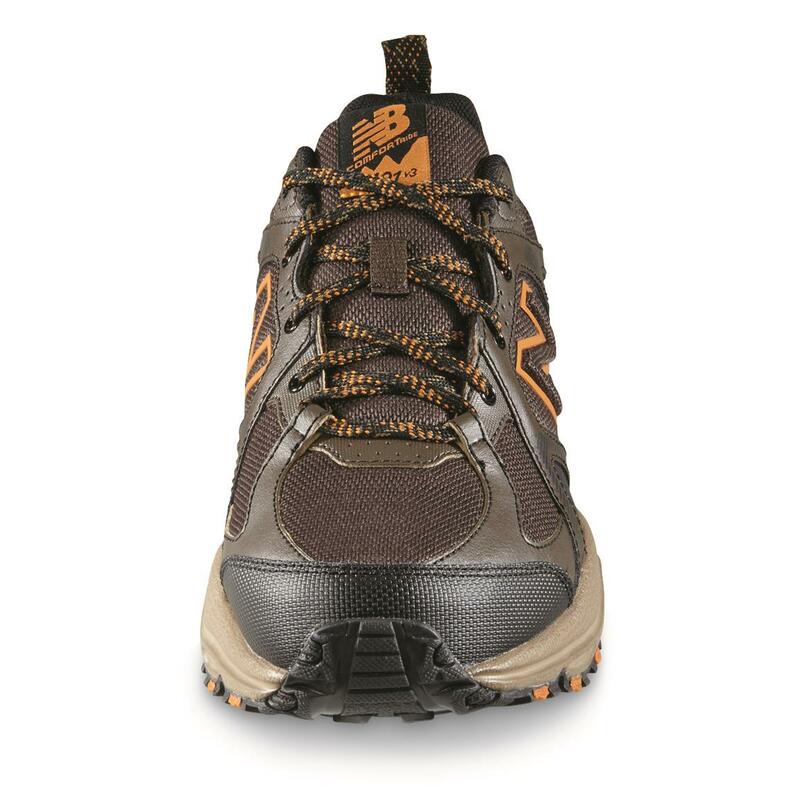 Water-resistant, with all-terrain traction and comfort. Runs WideA rating of 1 means too narrow. A rating of 3 means too wide. A rating of 2 means normal width. This items average rating is 2.3. 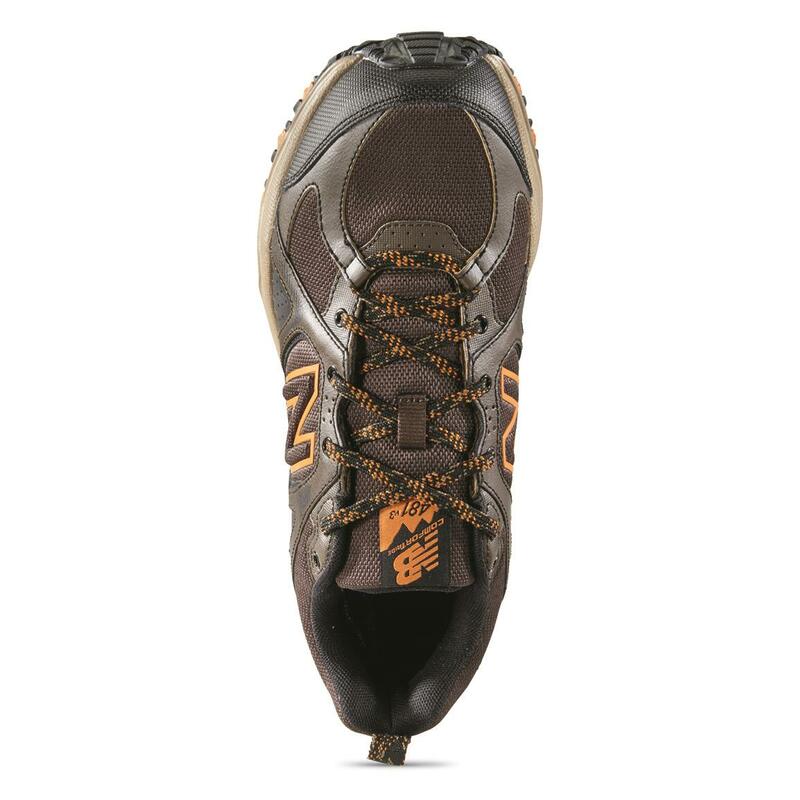 Get water-resistant protection on top of renowned New Balance® technology. 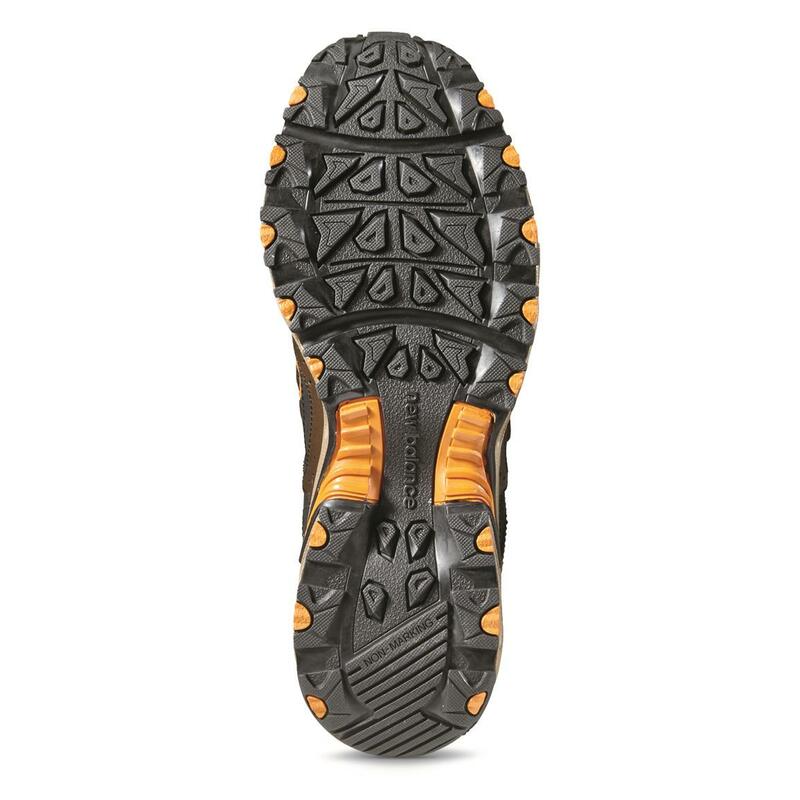 These Trail Shoes have a non-marking outsole with an AT Tread design to handle the street as much as the trail. 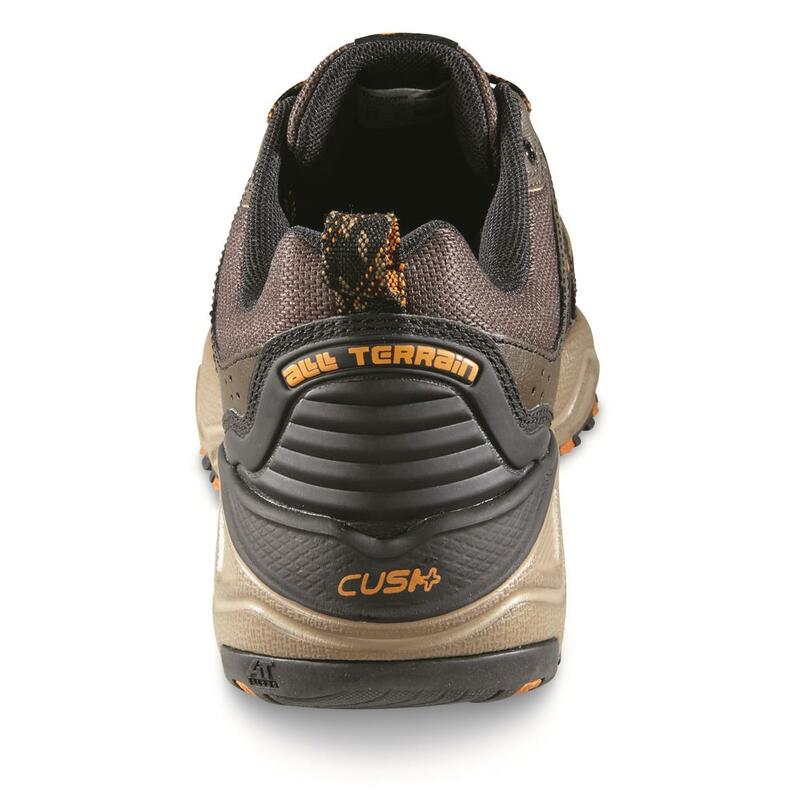 Inside, the Cush+ midsole is incredibly soft without sacrificing durability and stability. 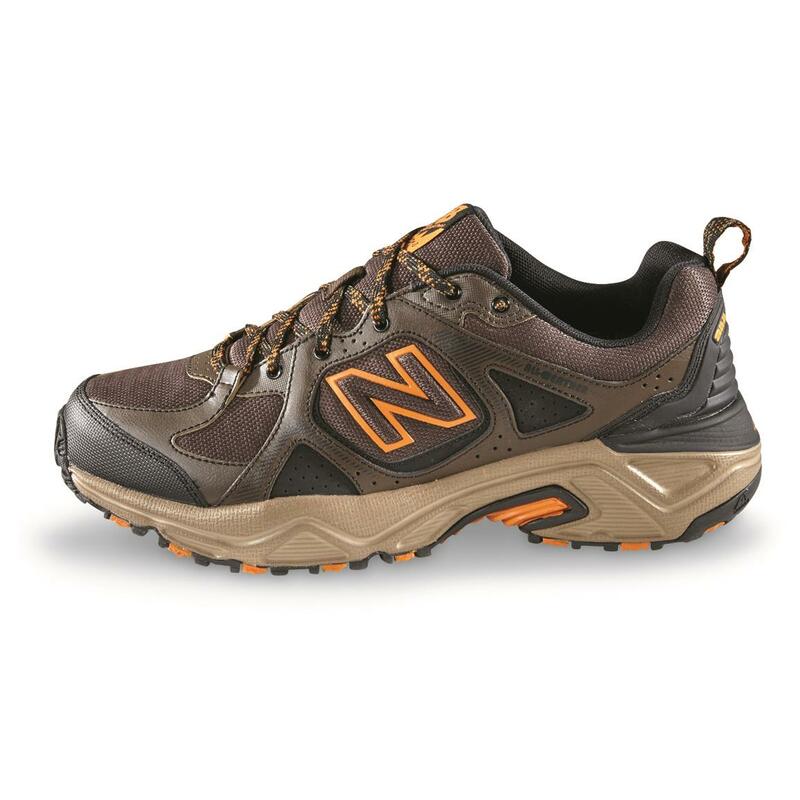 And for top comfort, the Ultrasoft Ortholite® insert keeps your feet cool, dry, and comfortable. 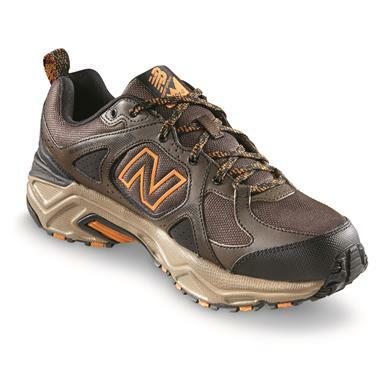 These sharp-looking hikers can be orders when you order today! 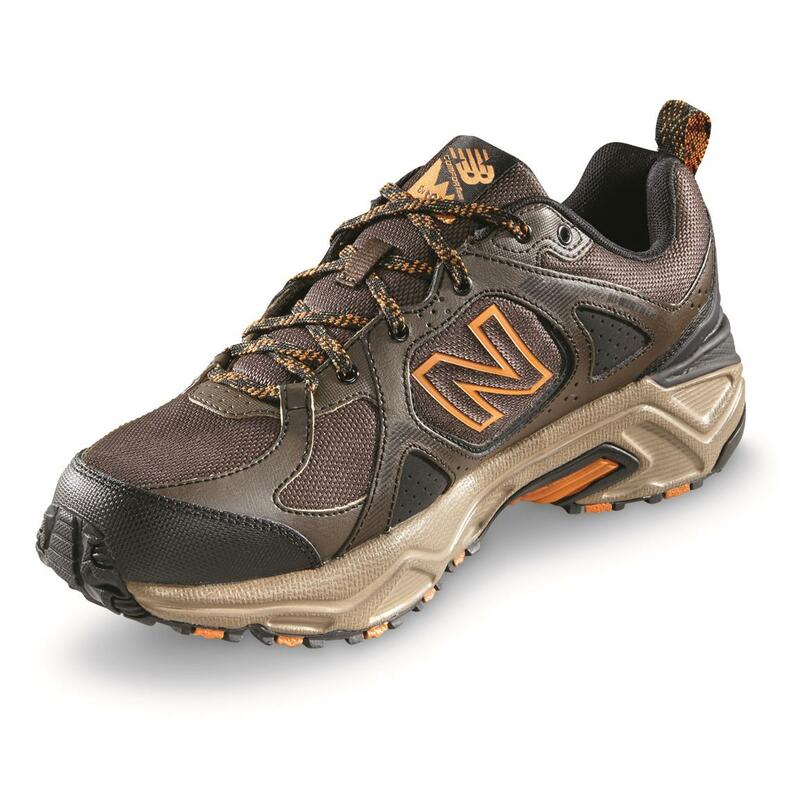 New Balance Mens 481v3 Water Resistant Trail Shoes is rated 4.8 out of 5 by 4. 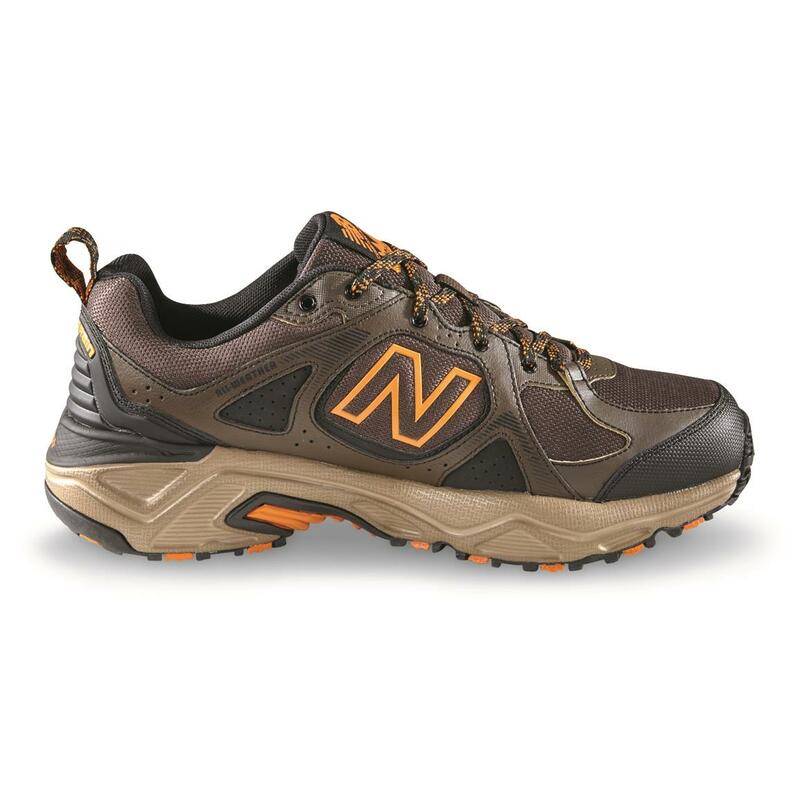 Rated 5 out of 5 by PNS1 from Nice shoe The first shoe I've had lately that fits. They look good and come at a fair cost. Featuring EMX™ Technology for super-charged comfort. Made to thrive on the water. Runs Bigaria-label="A rating of 1 means too small, a rating of 5 means too big, a rating of 3 means true to size. This items average rating is 3.0. Runs WideA rating of 1 means too narrow. A rating of 3 means too wide. A rating of 2 means normal width. This items average rating is 2.0. Runs Bigaria-label="A rating of 1 means too small, a rating of 5 means too big, a rating of 3 means true to size. This items average rating is 2.7. Runs WideA rating of 1 means too narrow. A rating of 3 means too wide. A rating of 2 means normal width. This items average rating is 1.9. Runs Bigaria-label="A rating of 1 means too small, a rating of 5 means too big, a rating of 3 means true to size. This items average rating is 2.8.